From 435 Exit Eastwood Traffic way go East to Easter ( first right) up the hill to 52nd Street ( second left ) house is appx 12 houses on the left. Kansas City is located in Missouri. Kansas City, Missouri 64129 has a population of 475,378. The median household income in Kansas City, Missouri 64129 is $45,376. The median household income for the surrounding county is $46,917 compared to the national median of $53,482. The median age of people living in Kansas City 64129 is 35 years. 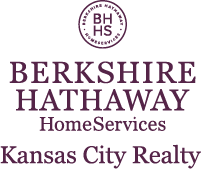 I am interested in 7606 E 52 Street, Kansas City, MO 64129.